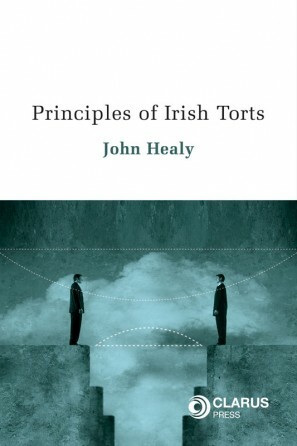 This book offers guidance on eluding the common pitfalls and traps set for the unwary. 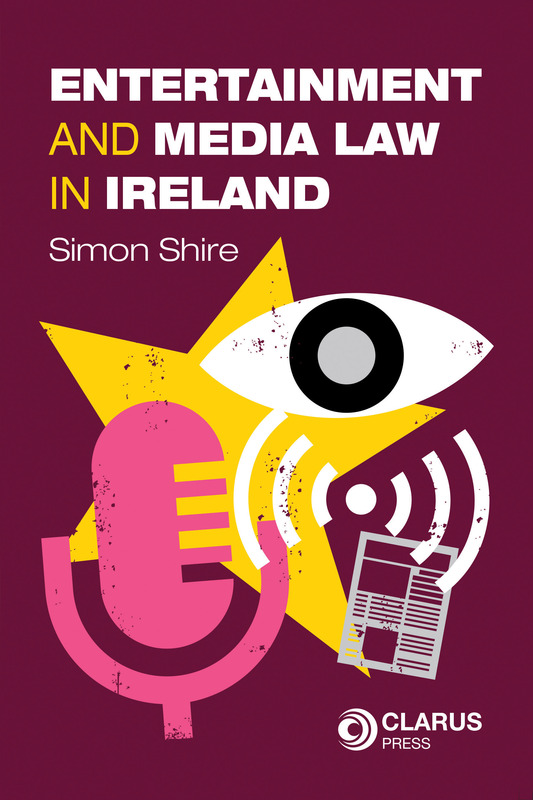 Entertainment and Media Law in Ireland explains the typical issues which arise in the media and entertainment industry in Ireland to better equip the reader with a valuable working knowledge of the fundamentals. It seeks to serve the needs of time-pressed professionals working in this area by providing a helpful quick-reference guide. 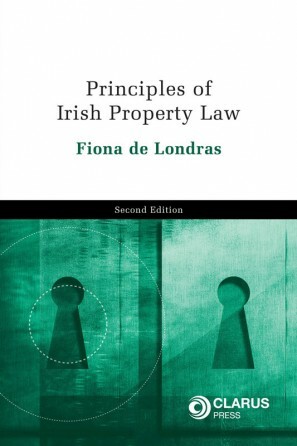 Entertainment and Media Law in Ireland can be viewed as a series of signposts in the form of best practice principles and is written from a practical and business perspective. It is presented in straightforward, non-specialist, jargon-free language while simultaneously citing legislation, EU law and common law for the benefit of its legal and more experienced audience. The chapters are kept as concise as practicable. With 30 chapters divided into four parts, this book covers a wide range of issues including: Media; General Entertainment; Film, Television and Radio Show Production; and Music Production and Performances. 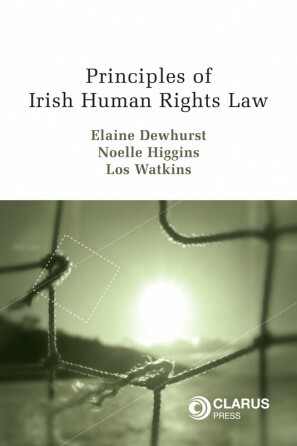 This book also discusses sample contract clauses and provides extracts from relevant agreements, where appropriate. Entertainment and Media Law in Ireland is the first book of its kind in Ireland collating a wealth of information sources to address the myriad of crucial business and legal considerations confronting creative practitioners and lawyers alike, from the ‘why’ and ‘how’ to obtain filming permits, to the hazards of court reporting and defamation for journalists and bloggers, to ensuring all production paperwork is in order to allow full, commercial exploitation of a music composition or film. 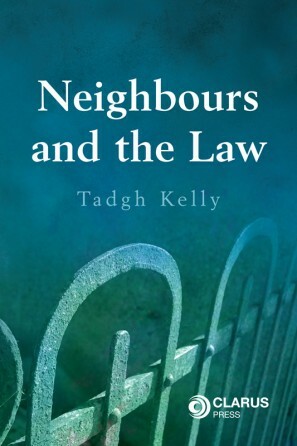 It draws on the author’s substantial legal experience as well as his deep appreciation and in-depth understanding of music, television, film and radio production. The book emerged from a prompt discovery of the dearth of authoritative sources available covering the subject issues and his yearning to provide a one-stop resource to redress this glaring deficiency. Entertainment and Media Law in Ireland is aimed at all persons involved in entertainment and media services, be they directors or company secretaries, event organisers, bar owners, radio personnel, journalists, filmmakers or musicians. The book will also be of great interest to media and entertainment lawyers as well as those studying or up-skilling in this important and fast-growing sector of the economy.